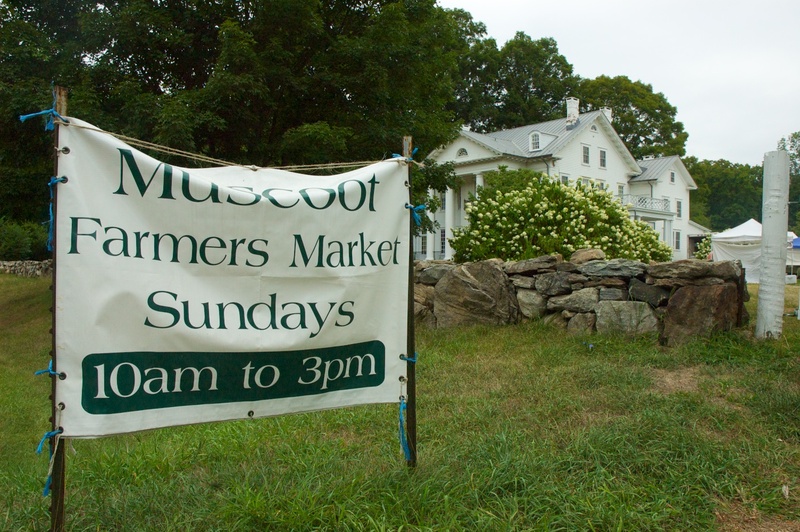 The Muscoot Farmers Markets are open every Sunday from May through October. Many local farms come to sell their produce and products, all grown and made locally. Check the Muscoot Farm site to see a list of some of the participating farms.